Brett Kasner is a Vice President with Artist Capital LLC. 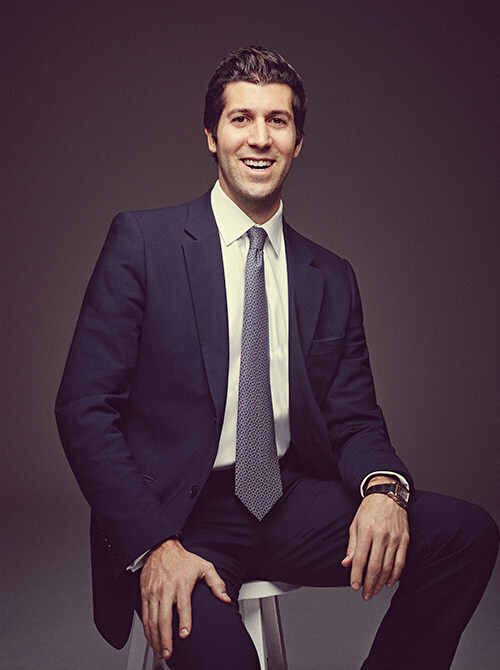 Prior to joining Artist Capital, Brett was an Associate in the Private Funds Group at UBS and an Investment Banking Analyst at Houlihan Lokey. Brett graduated from New York University's Stern School of Business with an M.B.A. and received his A.B. from the University of Pennsylvania.